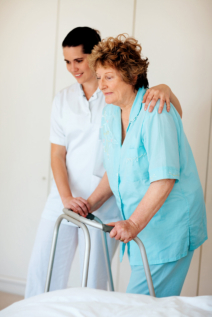 Companionship is the very backbone and true measure of an in-home care services. It does not only enhance the health but the happiness and quality of life of the client. It is more than just the power of one’s physical presence around. At Care Plus Provider, we create a lasting mutual bond and service built on friendship and trust, rather than just a relationship. We have companions available 24/7 to fill in care requests anytime. Let us know how we can help. Please Schedule an Assessment to be done at home. You can also give us a call at 1-800-571-1618 or 408-348-2265 / 925-999-9728 for your queries, questions or for more information.